Patients with urgent health problems to be offered weekend GP appointments over the Christmas and New Year Bank holiday period in Blackburn with Darwen. 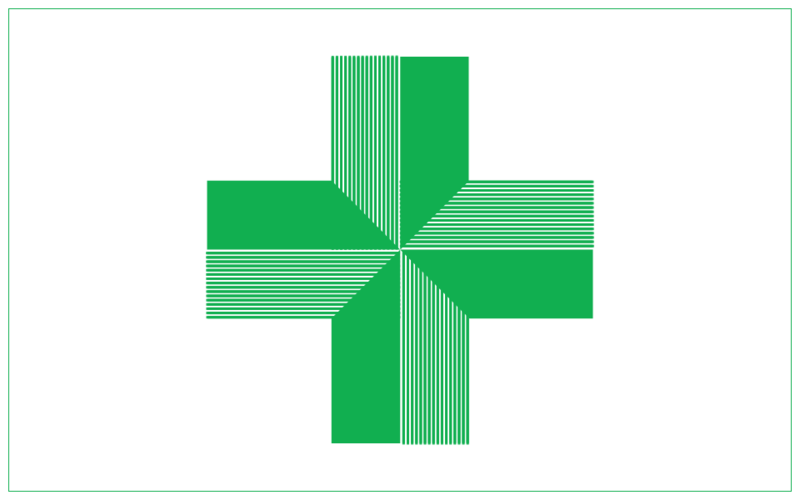 Patients in Blackburn with Darwen will be able to visit their GP at the weekend over the Christmas and New Year Bank Holiday period thanks to a new scheme funded by the local organisations responsible for buying healthcare in the area. A number of GP practices in the area have signed up to provide weekend opening hours following the two bank holidays over the Christmas and New Year period for patients who need an urgent appointment over the weekend. The scheme will run for the weekends 27th and 29th December, 3rd and 4th January and 10th and 11th January with GP practices offering urgent appointments for patients who are registered with their practice and who contact the surgery either by telephone or visiting the surgery. Participating practices will advertise their opening times on their websites and in surgery. “Being able to book an appointment and visit their practice will not only offer a local, convenient service but also better continuity of care as the practice has access to patient’s records and a wealth of information about any ongoing health needs they might have,” he said. “We are hopeful this service will prove useful to a number of people as well as also easing unnecessary pressure on other services like the Accident and Emergency department. Patients should ring their surgery first to see if it is participating in this scheme, or check their practice website”. “This service will not only offer the best place to go for urgent problems, but it’s also probably the most convenient as most patients will know their GP practice and be comfortable there and in many cases those practices are just down the road. “Patients should only use A&E for emergencies which include severe injury and illness,” he said. “By offering this additional service we can help ensure patients get the care they need as quickly and efficiently as possible and in many cases save them from unnecessary hospital trips during these particular weekends. Patient who find themselves in need of urgent care on these dates are advised to call their GP surgery to find out if it is participating in the scheme and whether there are appointments available.